Louise O’Keeffe describes herself as an ordinary West Cork woman and mother of two children. Yet this extraordinary woman took the Irish government to the European Court of Human Rights (ECHR), which in January 2014 found in her favour in a landmark judgement. Louise had fought a long 20 year battle through the Irish courts to get civil redress for the sexual abuse which she suffered in Dunderrow Primary School in Co Cork in the early 1970s for which her school principal Leo Hickey was convicted. In 1998, Mr Hickey was charged with 386 criminal offences of sexual abuse involving 21 former pupils. He pleaded guilty to 21 sample charges and was sent to prison for three years. Louise was deemed ineligible for compensation from the Residential Institutions Redress Board and so began her long journey, with the aid of her solicitor Ernest Cantillon, through the High Court, (January 2006), and the Supreme Court, (December 2008), which both ruled that the State was not liable. Following the Supreme Court decision, the State Claims Agency (SCA) wrote to 135 other people around the country who had made similar claims and effectively threatened to pursue them for legal costs if they did not drop their claims immediately. Many did drop their claims through fear of exposure to large legal costs! Undaunted, Louise bravely continued her fight and on June 16th 2009 (Application no 35810/09) took her case to the ECHR which in January 2014 found the Irish State to be in breach of the European Convention on Human Rights for its failure to put in place any mechanism of State control to protect Irish schoolchildren from sexual abuse in relation to the abuse Louise had endured in primary school. On the day of the ECHR decision, Louise stated “This is a great day for the children of Ireland”. Two days later the then Taoiseach Enda Kenny on 30th January 2014 apologised to her for the “horrendous experience she had to go through” and he stated that she was “a woman of extraordinary commitment”. 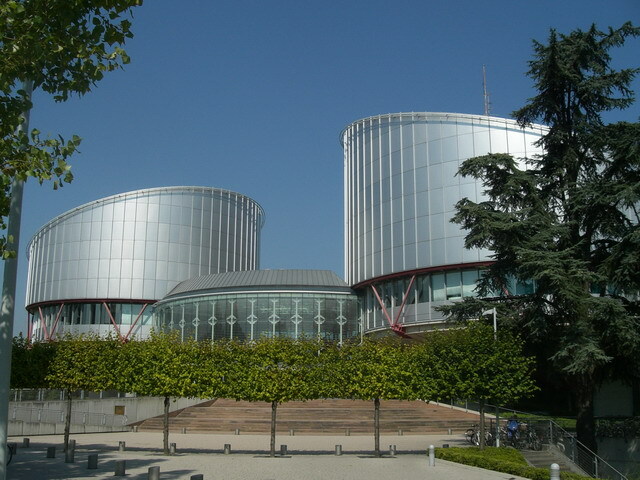 There has been ongoing controversy about the Government’s interpretation of the ECHR’s finding. 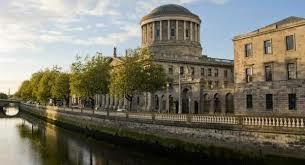 Many commentators such as the Irish Human Rights and Equality Commission and University College Cork’s Child Law Clinic suggest that the Government’s redress scheme is overly restrictive in its interpretation of the ECHR O’Keeffe finding. This appears to have now made it almost impossible for victims to qualify for redress as the State requires that a prior complaint of abuse must have existed in the school before the claimant was abused. The Minister for Education appointed Justice Iarfhlaith O’Neill as an independent assessor to examine appeals where the State Claims Agency decided claims were ineligible. Justice O’Neill has sought an explanation from the Minister as to whether the rejection by the adversarial SCA, of many claims on the grounds of evidence of prior complaint was consistent with the ECHR O’Keeffe judgement. Very few cases have been settled under the State scheme to date. 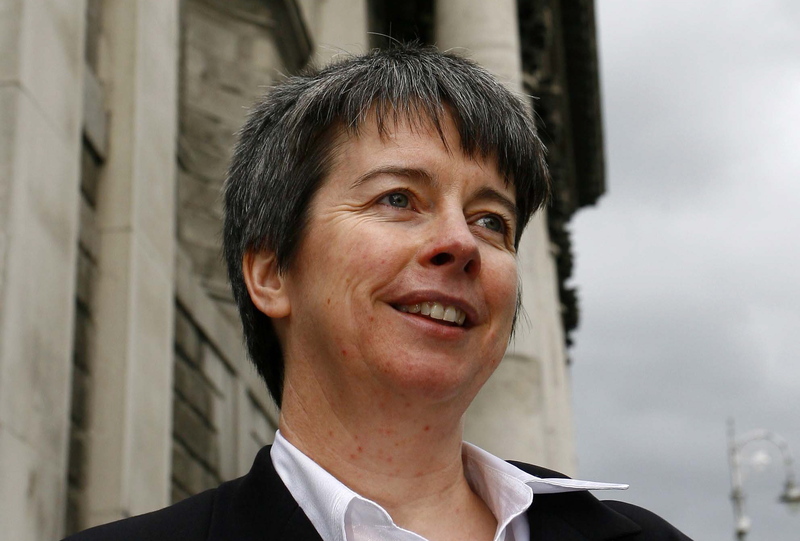 Louise O’Keeffe will tell the story of her fight for justice at the Spirit of Mother Jones Festival on Thursday afternoon 2nd August at 2.30 pm at the Cathedral Visitor Centre. All are welcome.